This is stunning! A detail that makes all the difference. 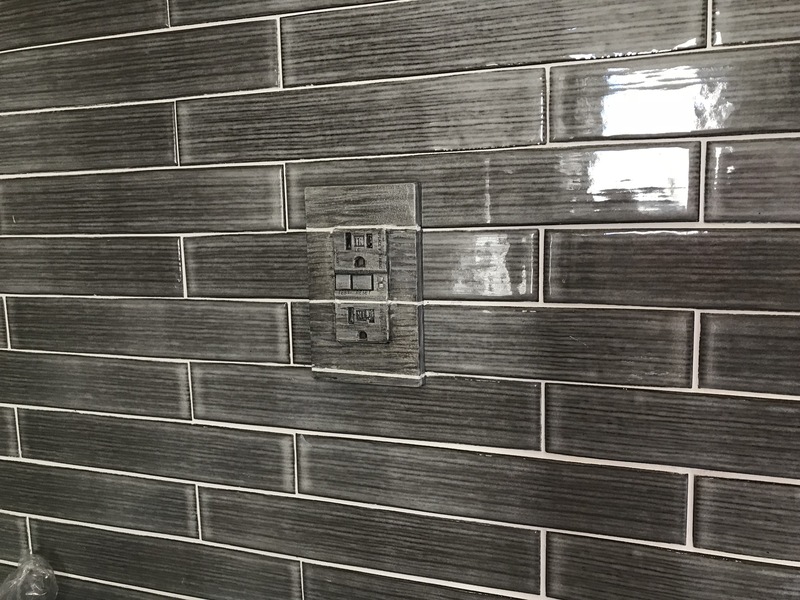 It finishes the look of any backsplash. Weather it be wood, glass, stone or any other type of material.